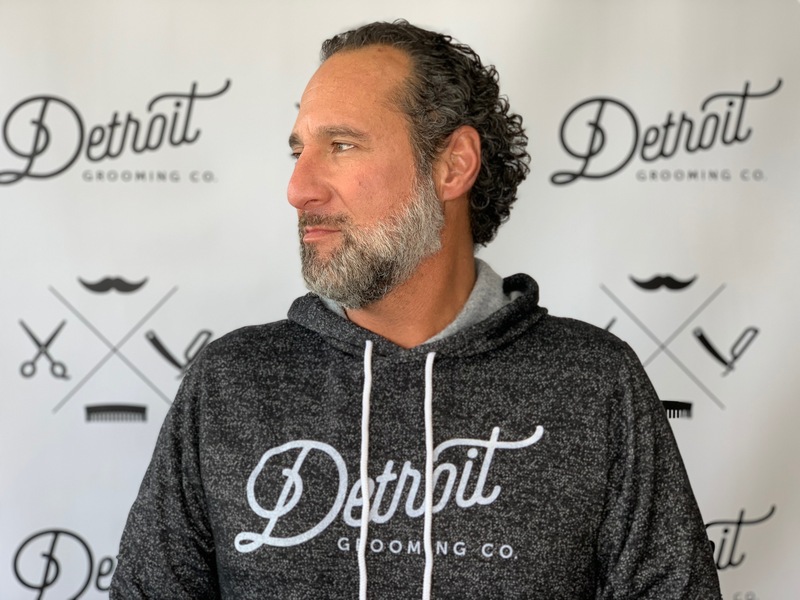 Toys For Tots 2018 – Detroit Grooming Co.
Christmas is a time of joy, happiness, and goodwill. It's a time of giving and help those less fortunate than ourselves, especially impoverished children. Most of my readers grew up with a fairly normal childhood. Santa showed up at my house every Christmas. One year he brought a new collector's set of Matchbox cars and Hot Wheels. Another year he brought a Sony Walkman and new baseball glove. And who can forget the year my brother and I woke up to see a brand new Atari 2600 all hooked up to our 32-inch Zenith TV? Sure, there were good years and plenty of lean years. But Santa always seemed to show up at my house. But it's not that way for millions of American kids living in poverty. Can you imagine being 8 years old and waking up with nothing under your Christmas tree? The magic of Christmas is a responsibility we all share. There should be NO children with nothing to open on Christmas morning. Christmas is about hope. And hope, is such a great thing. So, this year we've teamed up with Toys For Tots to help bring a little hope and joy to the kids in Ferndale and the surrounding areas. We're now an official drop-off location for Toys For Tots. You can drop off your new, unwrapped toys off anytime Monday through Friday, 9 a.m. to 5 p.m.
Over the past 16 years, the U.S. Marines have distributed an average of 18,000,000 toys annually, and brought the joy and hope of Christmas to nearly 7.1 million less fortunate children each year. The program has enjoyed the support of an array of notable Americans. Betcha' didn't know Walt Disney designed the logo? It's true. Nat "King" Cole and Peggy Lee recorded the Toys For Tots song. And celebrities including Al Pacino, Adam Sandler, Tim Allen, Brooke Shields, Michelle Obama and Melania Trump have all been public supporters of Toys For Tots. Toys for Tots was started in 1947 with Major Bill Hendricks, with the support of members of his Los Angeles Marine Corps Reserve Unit, collected and distributed 5,000 toys to needy children. Bill's program was so successful that in 1948, the Marine Corps adopted it and expanded it nationwide as the U.S. Marine Corps Reserve Toys For Tots Program. In the intervening years, Marines have conducted successful Toys For Tots campaigns each year, collecting and distributing nearly 548,000,000 toys. 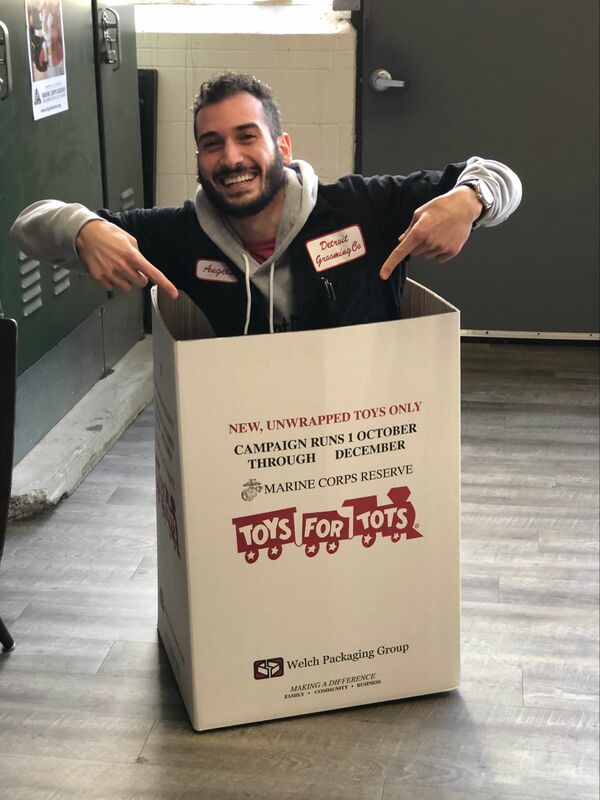 Marine Corps Reserve Units, located throughout the U.S., conduct toy collection and distribution campaigns in the communities near their Reserve Centers each year. 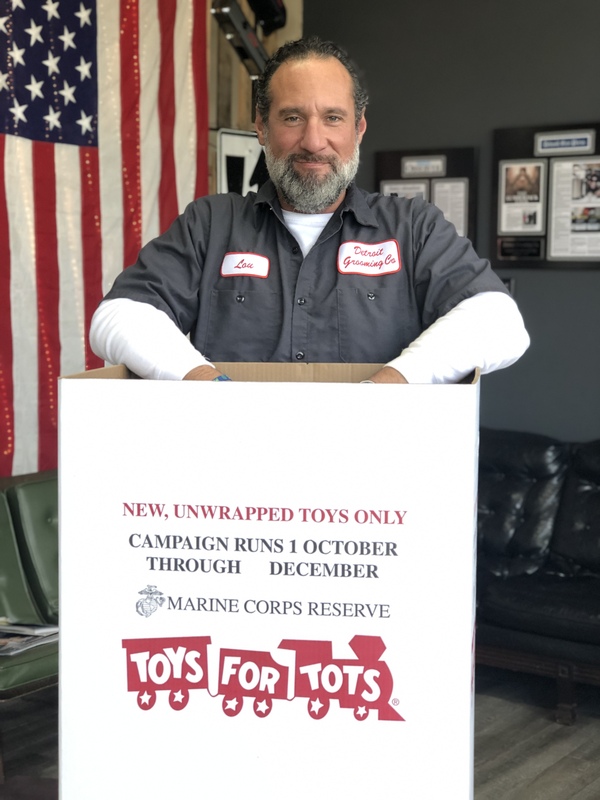 To expand the nationwide coverage of Toys For Tots, the Marine Toys For Tots Foundation authorizes Marine Corps League Detachments and Local Community Organizations (LCO's) to conduct Toys For Tots campaigns in communities without a local Marine Reserve Unit. A Marine will be in our Ferndale Retail Store on Friday, December 21st, to pick up the toys. We're holding our 1st Annual Toys For Tots Bash on Thursday, December 20th (make sure I have your email addy for the invite!). So, from now until the morning of Friday, December 21st, bring by a new, unwrapped toy, and you'll receive a 20% OFF discount on everything in our Ferndale Retail Store. We have NO illusions about how blessed we are. Sure, we have to work our <BLEEP> off to get to where we are today and continue to grow, but we get up every morning full of immeasurable gratitude. Join us this month as we pitch in to make sure no child goes without Christmas this year. If you can't swing by our Ferndale location, you can always mail your tax deductible donation to: Marine Toys For Tots Foundation, 18251 Quantico Gateway Drive, Triangle, VA 22172. The annual Toys For Tots campaign brings the joy of Christmas to nearly 7.1 million less fortunate children every year! Join us by bringing by a new, unwrapped toy, to our Ferndale Retail Store up until Friday, December 21, 2018. You'll receive 20% OFF your in-store purchase AND you'll be doing your part to help those less fortunate.